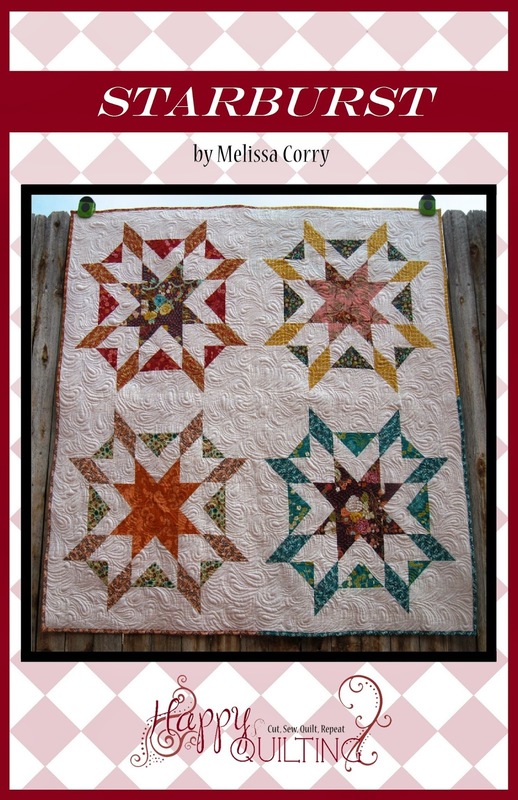 Leave a comment here of your favorite Fat Quarter Bundle over at Christa Quilts. Good morning Melissa!! 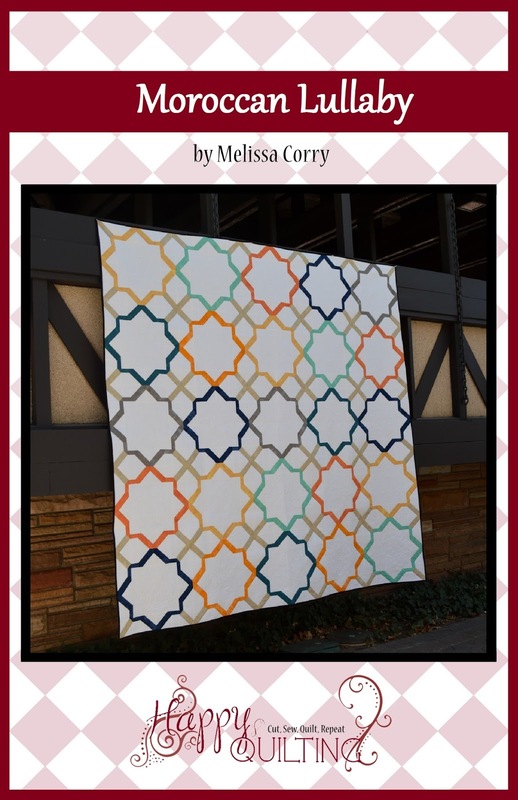 I love the 'string of pearls over at Christa's blog. I like Bohemian Blue and the pastel Pearl Bracelets. Happy 4th! Happy Fourth to you and yours Melissa! I love the different colorways Christa has, and the Dr seuss bundles are darling. Thanks for another great giveaway. Happy Blogiversary Melissa. 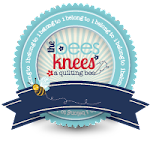 I've just discovered your blog via Christa's and I love it. Looking forward to reading it lots more. My current favourite fat quarte bundle form Christa's is Celebrate Dr. Seuss 2 Adventure Boy Colorstory. I already receive Christa's newsletter so I guess that counts for a second entry ? Congrats on 3 years! I am a new follower. I love Christa's bright pearl beacelets bundle! I already get Christa's newsletter! Love the Alphabet Fairy bundle!! Perfect for a nursery! Thank you!! Going to sign up now for the newsletter! Hi Melissa, Christa has two fat quarter bundles I drool over... the Kaffe Fassett Paperweight and Lizzy House Pearl Bracelets Bright. I am a winner already because I found your blog! Thanks Melissa and Christa! I spotted what I like immediately: Bohemian Blue FQ Bundle!! Thanks!! I get Christa's newsletter. I don't want to miss out on the QA updates (along with everything else). Thanks for the extra chance to win. Congrats on your Blogiversary! 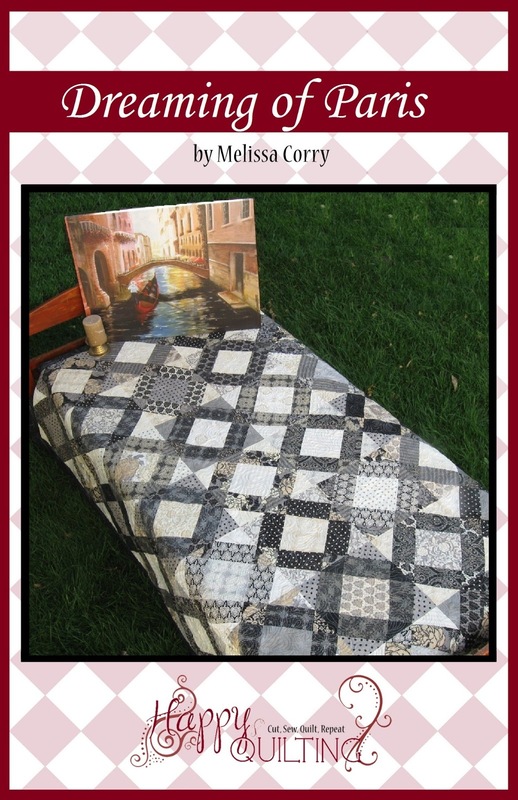 I really like the Boldly Black & White bundle at Christa Quilts. My favorite fat quarter bundle at Christa Quilts is Kaffe Fassett Color Bundle 8 Fat Quarters Red Hot Mama! 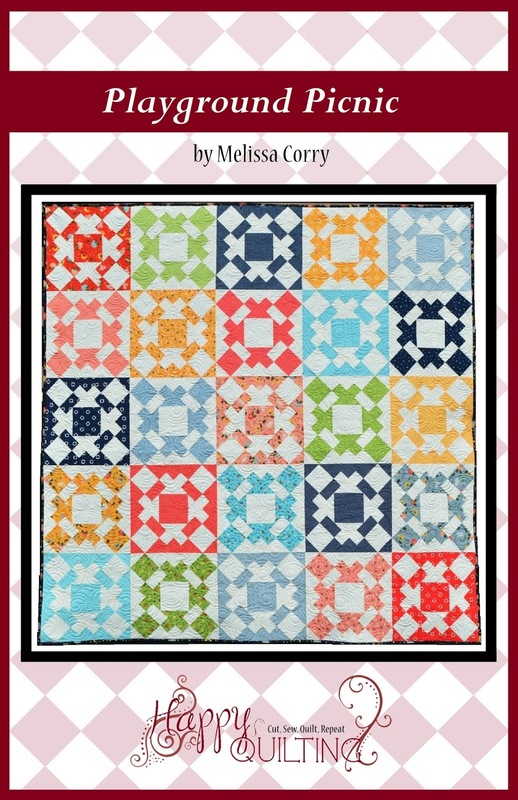 I like the Bohemian Blue FQ Bundle. I already get Christa's newsletter. I like the purple bundle. Happy blogiversary! 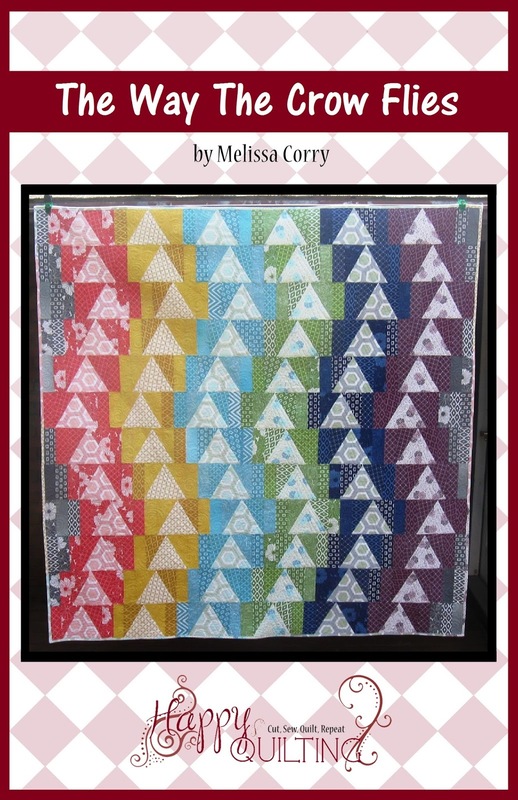 My fave FQ bundle from Christa Quilts is the Kaffe Fassett Color Bundle "8 Fat Quarters Darks" - such lovely rich colors! Happy Blogiversary and Happy 4th of July! I love the Kaffee Fasset bundles...a LOT! Thanks for the giveaway. I subscribe to Christa's newsletter. I subscribe to Christa's newsletter! Today my favorite is Only Orange - But I like them all. :) Happy Anniversary and thanks for the giveaway. I love the Kaffe Fassett Red Hot Mama bundle - woo hoo! Pearl Bracelets Brights is me favorite. So many pretty bundles to choose from. But I love the Bohemian Blue bundle. thanks for the giveaways. happy blogversary. Project Linus. Love it! I already receive Christa's newsletter. I like the low volume bundle! Thanks~! The purple bundle is my favorite. I am liking the bright pearl bracelet bundle today! I loved Kaffe Fasset's Roman Glass bundle. Thanks for the giveaway!! Happy 4th! Melissa! I subscribe to Christa's newsletter via email and Bloglovin. I love the Kaffe Fasset low volume bundle! And of course I subscribe to Christa's newsletter! 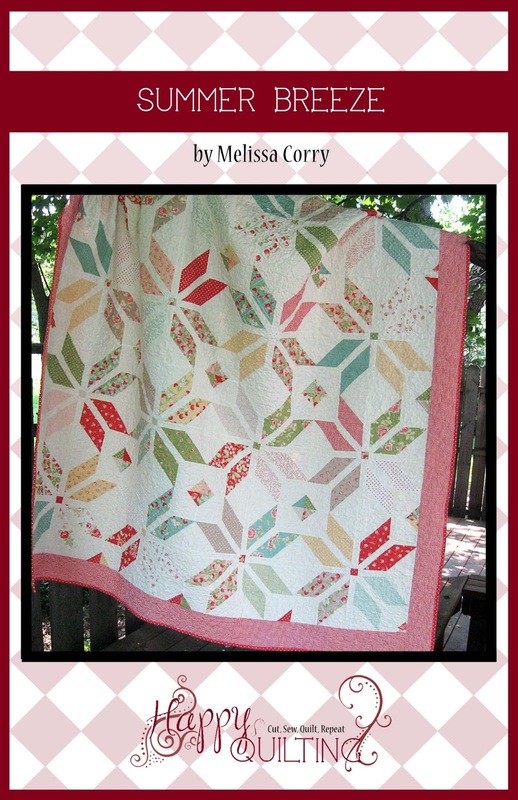 The Kaffe Fassett Red Hot Mama FQ bundle is really pretty! Thanks for the giveaway and congrats on you blog-aversary. I subscribe to Christa's newsletter. Thanks for the giveaway! I love Christa's Kaffe Fassett bundles. Thanks for hosting this great giveaway! I like the Amy Butler bundle, thanks for the chance! I subscribed to Christa's newsletter. 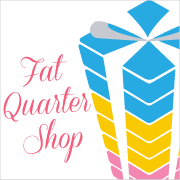 My favorite fat quarter for this week is: Bohemian Blue 8 Fat Quarters Color Bundle! Thanks for putting my name in the hat for this drawing! 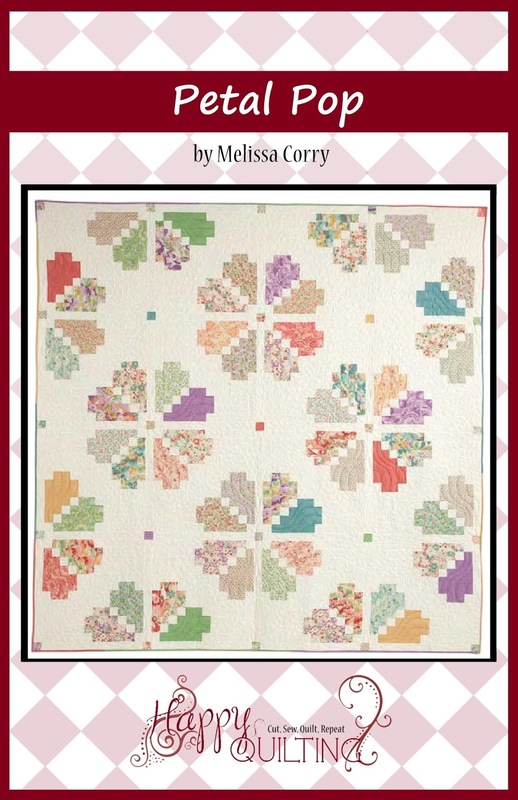 I already do subscribe to Christa Quilts and always enjoy my newsletters. I filled out the form to received Christa's newsletter! Thanks for the extra chance to win! I have enjoyed all of your quilts that you have sharfed with us this week. 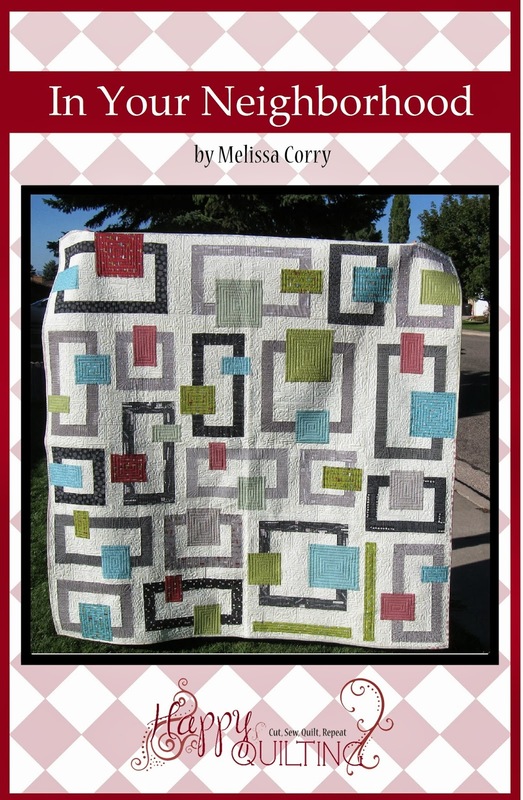 You have come a long way and your journey along the way has proven that you are a very talented quilter. Congratulations to you, my fellow follower. I love the color blue, so I will choose the giveaway Blantantly Blue Color Bundle. I would love to see this squishy package in my mailbox. I am stuck on the Bright Pearl Bracelets. I already have some at home, but I always want more. 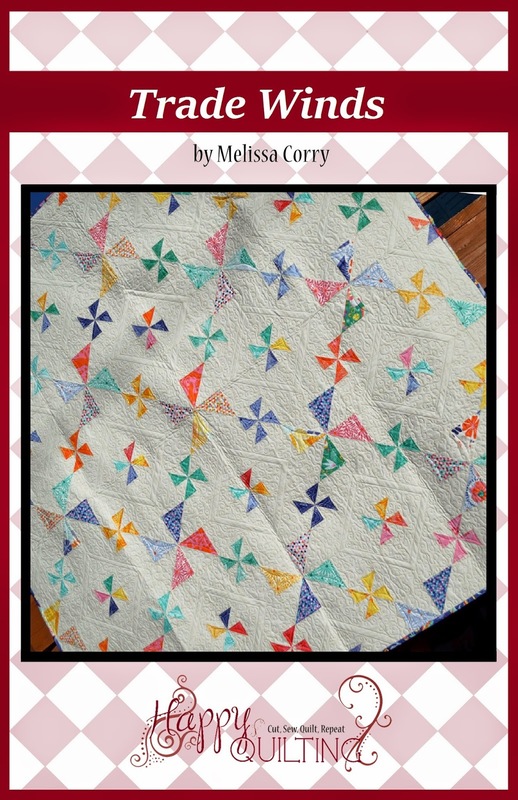 Your baby quilts are adorable. You still should be proud. I have been subscribed to Christa's newsletter. She has a great blog too. The red bundle is calling my name. I'll have to choose the purple my granddaughter's and my favorite! Granny Green really speaks to me! My favorite color! I just fell in love with Pearl Bracelets Brights. I love the Bohemian Blue FQ bundle. Gorgeous. For me, it's a tie between the Only Orange and the Bohemian Blue (and I think I'd like to use those together)! I'm a newsletter subscriber already (giddy99 at yahoo dot com); thanks for the chance! 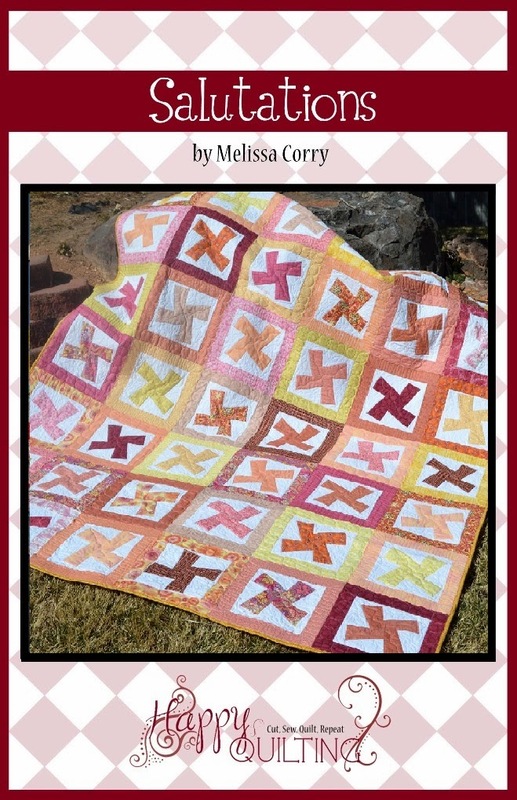 The Kaffe Fasset Color FQ Bundle in Citrus is my favorite. Thanks. I'm already a subscriber to Christa's newsletter. Thanks again. My favorite was the Dr. Seuss bundle in girly colors. I didn't know they made them in pastels and it gave me a great idea of making one for my granddaughter. Thanks! Love the Lizzy House Pearl Bracelets Bright Bundle! Thanks for the chance to win!! I love Kaffe Fassett's Red Hot Mama! I'm still liking Pearl Bracelets. I already subscribe to Christa's newsletter. I'm already a subscriber to Christa's newsletter! Love it! How to choose one favorite bundle? So hard. I like many of Kaffe Fassett's bundles though. I subscribe to Krista's newsletter. Congrats on your anniversary. Three years goes by fast, doesn't it? I have to choose huh? Well, I guess it would be the Pearl Bracelets bundle in bright pallettes, though, I do like the pastel pallette as well. Congratulations on your 3rd year blogiversay!!! I already subscribe to Crista's newsletter!! I get all the juicy updates. I love the pearl bracelets bundle of brights. Thanks for the chance to win. I like the Lizzy House Pearl Bracelets Bright, but I like both of the Dr. Seuss bundles too. I just couldn't pick blue or pink, so I went with the Pearl Bracelets instead. I'm already receiving Christa's newsletter. I love the pearl bracelets bundle. Bright pearl bracelets is my favorite! I would love to have the pearl bracelets. I love Christa's quilt along with them. i like the Kaffe Fassett Red Hot Mama bundle. 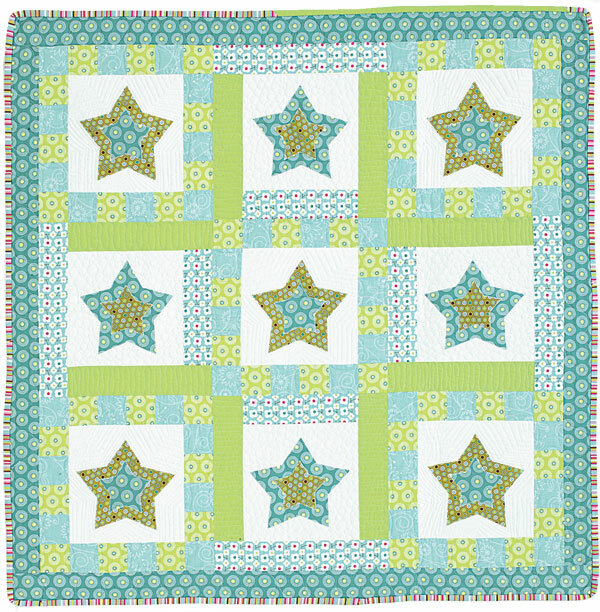 I love the Bohemian Blue 8 Fat Quarters Color Bundle - the turquoise just pops! Thanks for the give away - Happy Blogiversary! I follow Christa's blog and get her newsletter via e-mail. 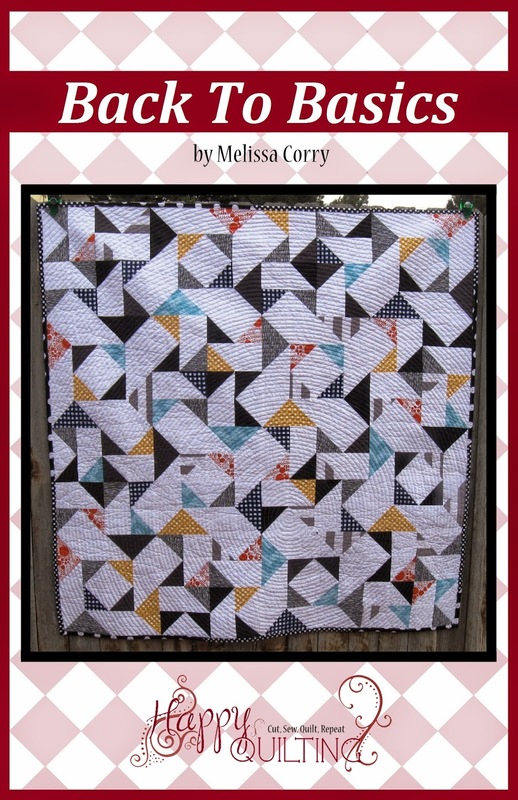 My favorite fatquarter bundle at Christa's is the Only Orange! My favorite is the bright Pearl Bracelets. I like the Kaffe Fassett Paperweight bundle. Lovely! Thanks for the chance. I love the Moda's Everlasting fabrics. I already follow Christa and get her newsletter! Ooopppss.. forgot to specify the color bundle....I love the blue (it was really hard to pick one, tho). I LOVE the blue bundle! Oh the green color bundle! 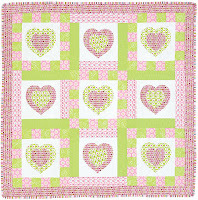 Love Kaffee Fassett's Paperweight FQ bundle. 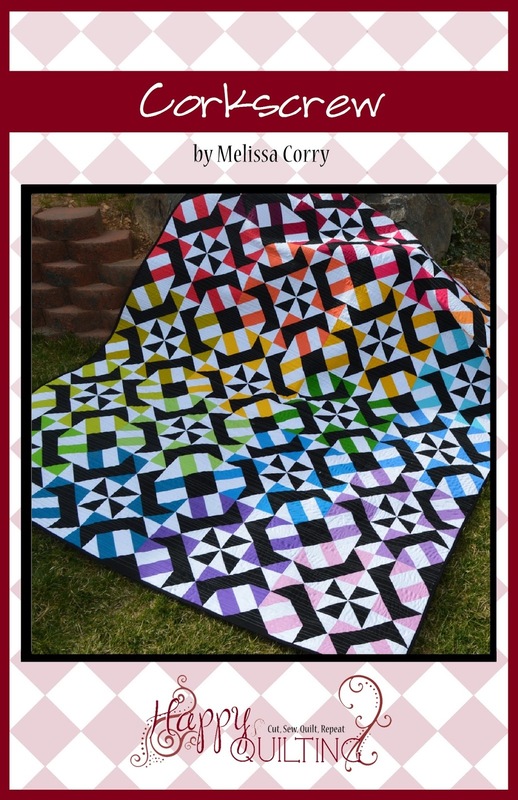 I like the Kaffee Fassett's Darks bundle. Thanks for the give away. I already follow Christas newsletter. I bet it is very exciting to have the stuff you make in print. Lucky you!! 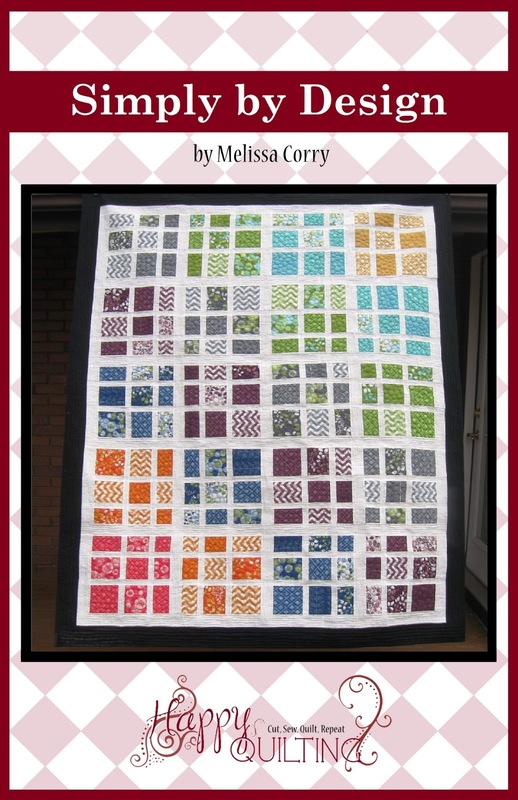 My favorite is Loralie Designs What's Cookin FQ bundle. Thanks for the giveaway. Love your blog. I love her purple bundle... My favorite color! I love the Kaffe Fasset bundles, the pearl bracelets bundle, the blues and the purples...thanks for the giveaway! cant wait for the QAL starting soon! I like the Really Red--no, the Only Orange---wait, Yay for Yellow. Heck, I like all the FQ bundles, especially the names! 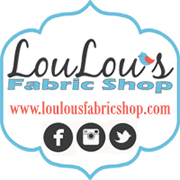 Thanks for the wonderful chance for MORE fabric---drooling! I love the Kaffe Fassett Color Bundle 8 Fat Quarters Low Volume. Such beautiful colors. So many wonderful ones to pick from. Love anything in blue. 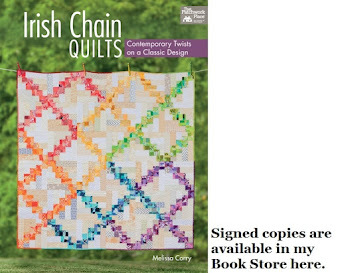 My favorite is the Kaffe Kassett low volume color bundle or maybe the red hot Momma color bundle. It's hard to choose. I am sadly lacking in lights right now so the low volume bundle would be my pick. Love the Gypsy Caravan by Amy Butler! I am already reading Christa's news letter......enjoying it a lot too. 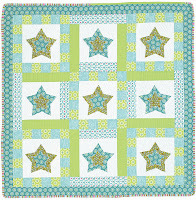 The fq bundle I like bohemian blue. Looking forward to adding you to my blog list because you never can have enough information for your inspirations. I like your name.............it's my daughters name too! ALREADY SUBSCRIBED TO CHRISTA'S NEWSLETTER! I love the bright pearl bracelets! Love the Dr. Seuss bundle. HELLO! I LIKE THE GRANNY GREEN FQ'S! My favorite bundle is the Lizzy House Pearl Bracelets Brights Bundle. Thanks for another great giveaway! 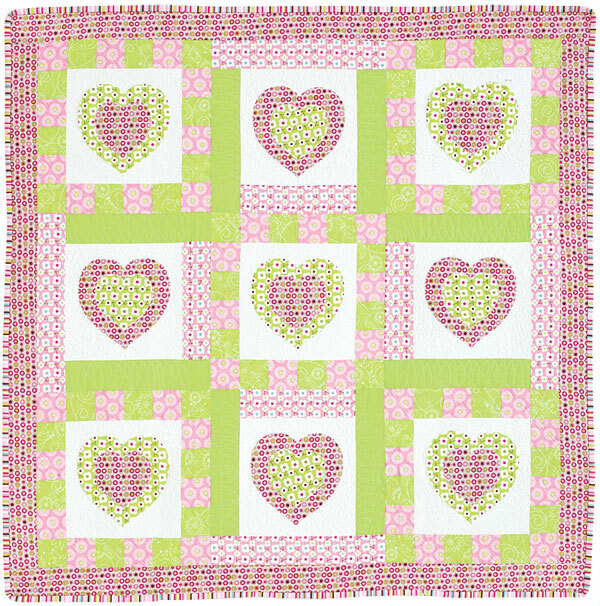 So many great things to choose from but I love the Kaffe Fassett citrus fat quarter bundle. Also the Kaffe Fassett Low Volume fat quarter bundle. I do like the lighter, brighter colors. Thank you for this great giveaway. have a wonderful Independence Day. I love all the fabrics at Christa's but I really love the Pearl bracelets. Thanks for sharing. One of my favorite is Bohemian blue and Celebrate Dr. Seuss 2 Adventure Boy Colorstory are one of my favorite.Thanks for the fun! Happy Independence Day! Oh my so many choices to choose from but I narrowed it down to the Purely Purple 8 Fat Quarters Color Bundle! Hood morning, Melissa! I love those Pearl Bracelet bundles in her shop. Thanks for another fab giveaway! I really like the Kaffe Fassett pencil bundle. I like the pearl bracelet bundle best! I am a Christa's newsletter subscriber. I don't have a blog but I do enjoy reading as many as I can. I already follow yours and Christa blog and receive the news letter! I love the blues and I love the pearls! Thanks for the chance to win! Difficult decision but....I choose Kaffe Fassett's Paperweight bundle from Christa Quilts shop. K. Fassett's Red Hot Mama bundle looks awesome. Congratulations on your blogiversary. 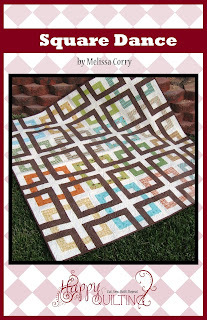 Signed up for the newsletter and I love the Project Linus fat quarter bundle. It would make a cute blanket for Project Linus. Kaffe Fassett pencils fat quarters, hands down! Love them all. Thank you for the giveaway! Love material in general but the Project Linus is beautiful and the orange is one of my favorites. Happy anniversay. Since my favorite color is purple, I'll have to say that the Purely Purple FQ bundle is my favorite but I wouldn't mind winning the Blatantly Blue FQ Bundle! I like the Lizzy House Pearl Bracelets Bright. 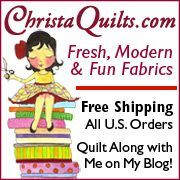 I am already signed up for Christa's newsletter and blog. So many great bundles, I like the red one and her Kaffe Fasset red one. 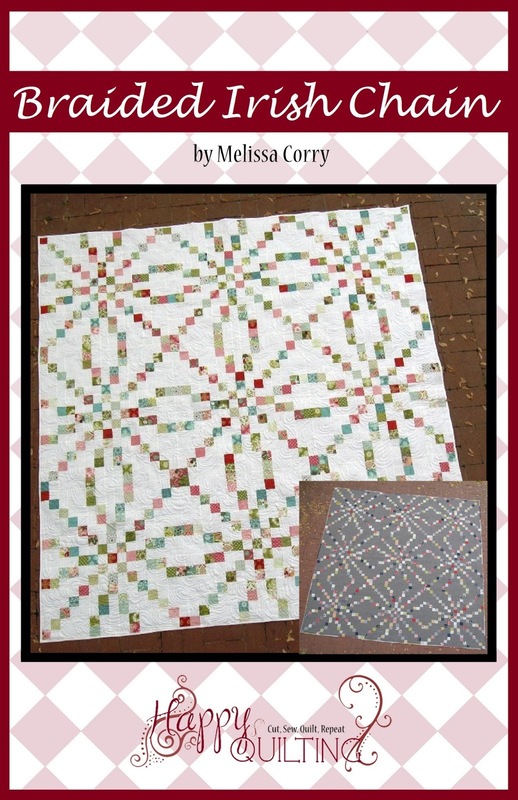 Love the Loralie Designs What's Cookin' bundle. 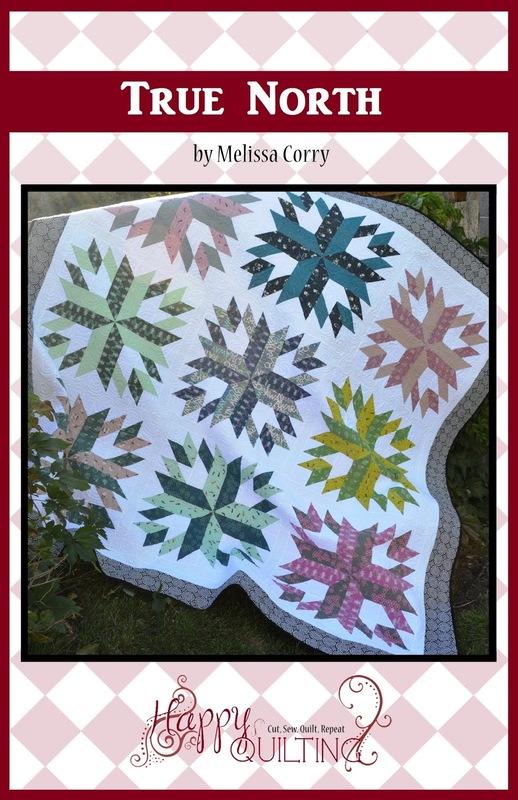 I am a subscriber to Christa Quilts and receive her newsletter. I like the yellow fat quarter bundle. Thanks for sharing.. I already subscribe to Christa Quilts.. I love Christa's shop! 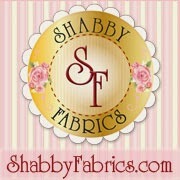 I love all the color bundles and she carries a GREAT selection of Kaffe! Love the Sock Monkeys 5 Fat Quarters Color Bundle. While I like all of the color bundles, my favorite at the moment is the black and white one. I don't have much black and white fabric, so that would be good to add to my stash first. Thanks for this chance! 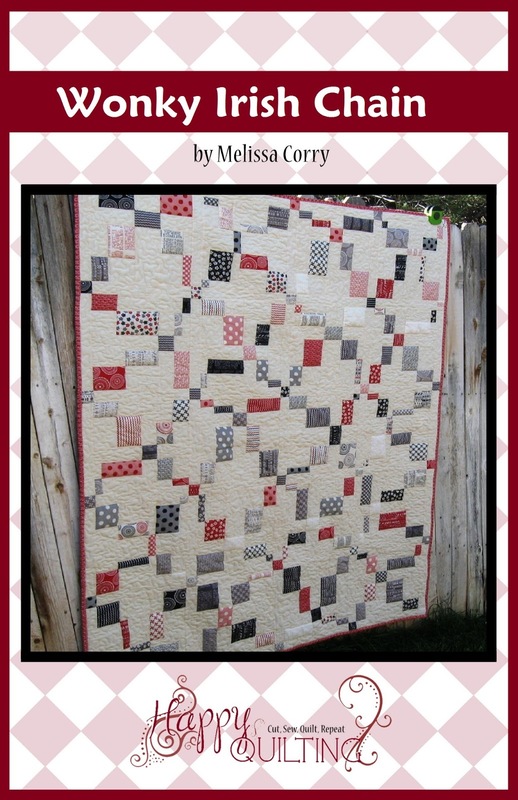 My favorite fat quarter bundle at Christa Quilts is the boldly black and white bundle. Congrats on your blogiversary. 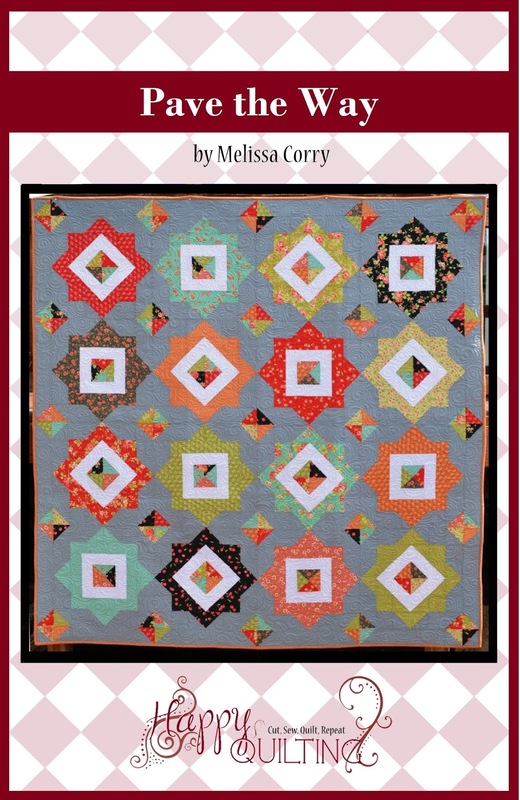 I am already a subscriber of the Christa Quilts newsletter. I'm already receiving the newsletter. I love Christa's shop! 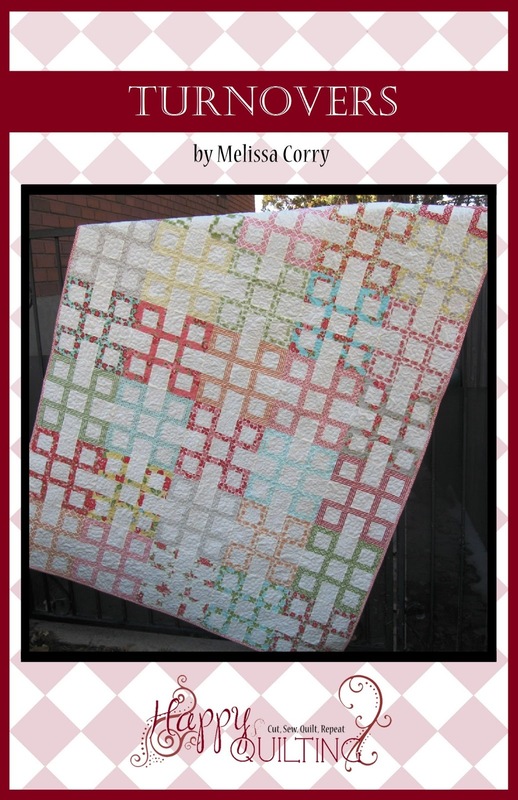 My favorites are the Granny Green bundle and the Kaffe Fassett Low Volume bundle. Ooo, I want that Bohemian Blue Bundle! I subscribe to both Christa's blog and newsletter. 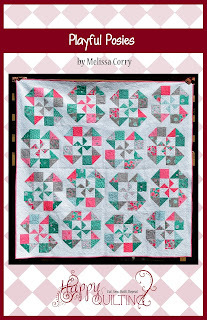 I liked the Kaffe Fassett's Red Hot Mama fat quarters at Christa's website. I also signed up for her newsletter. I happily get Christa's newsletter. I love all the inspiration she shares. I like Gyspy Caravan at Christa's. 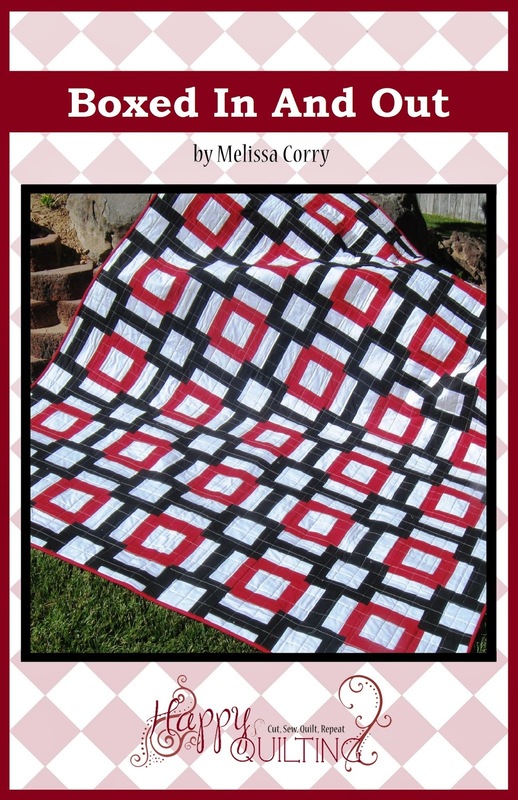 I like Boldly Black and White 8 Fat Quarters Color Bundle.